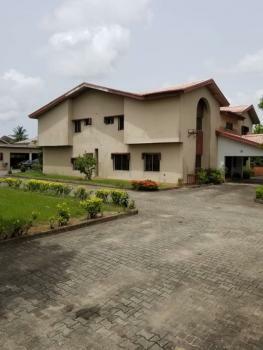 Estate Enclosure All rooms Ensuite Individual Security Power house available Good Roads Good drainage systemTotal Package including agency, legal fee and caution fee. 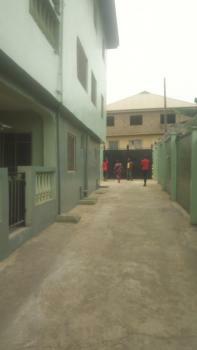 #975,000.5-10 minute ride from Abraham Adesanya junction #good tarred road network. 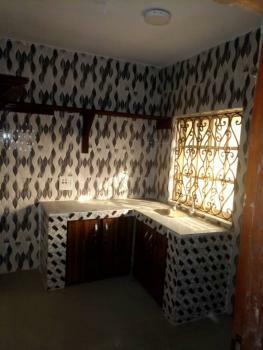 Service Charge- 500000.Kindly contact for more details. 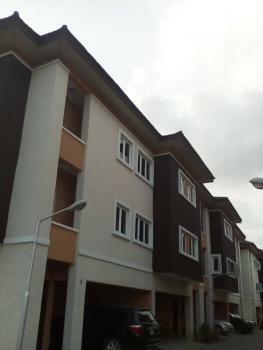 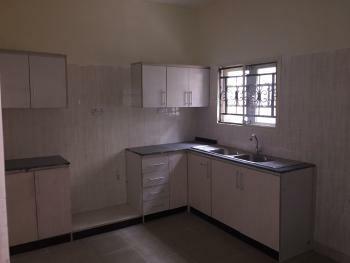 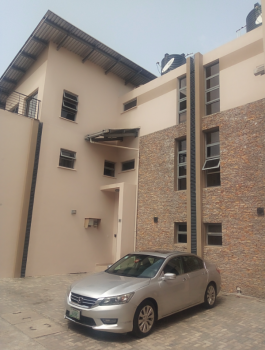 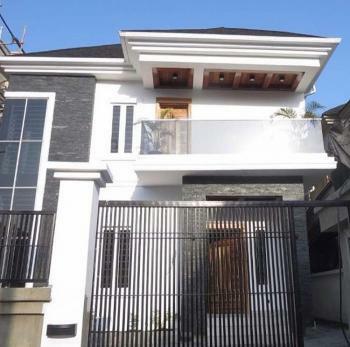 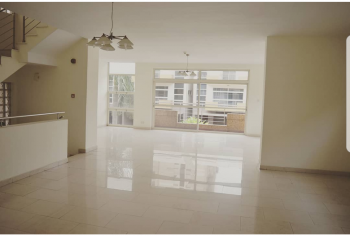 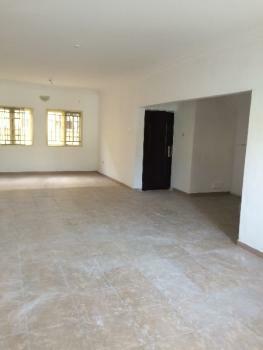 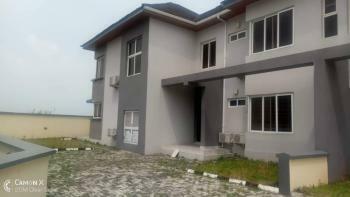 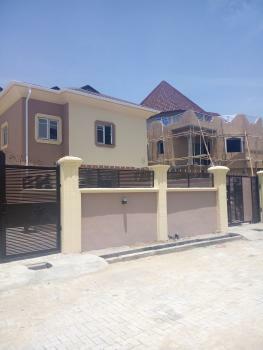 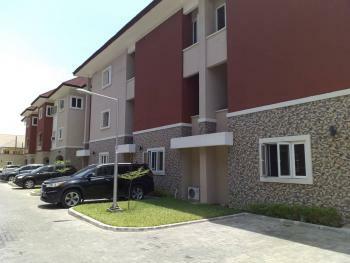 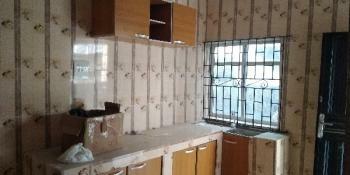 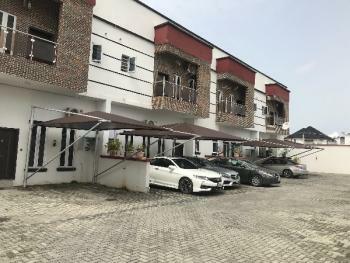 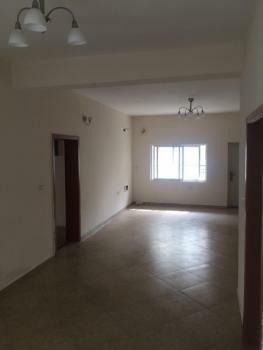 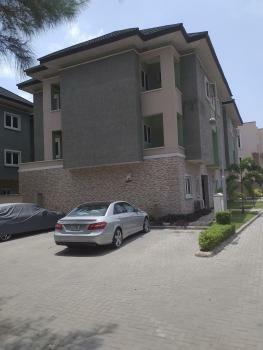 A year old new good class 3 bedroom terraced duplex with a bq within a gated and well secured serviced estate. 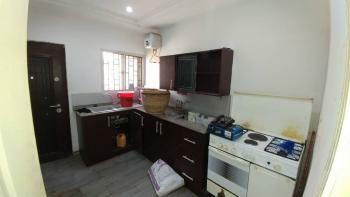 Just park in and start cooking.